Discover the hidden poet in your preschooler! 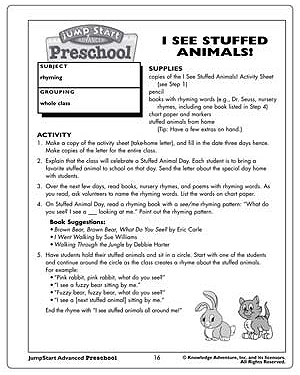 ‘I see Stuffed Animals’ is a fun preschool activity that you can use to teach them all about rhyming. From helping them identify rhyming words to encouraging them to make their own poems, this activity will bring out the best in your preschoolers! 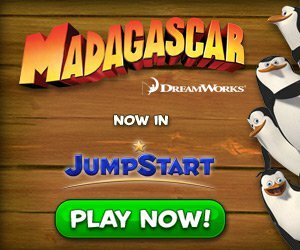 Teachers can use this as a classroom activity to add more fun to the preschoolers’ English lessons.